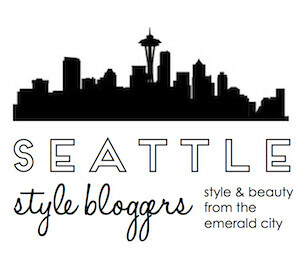 When writing new blog posts, I hope to inspire and provide valuable information for women in regards to fashion and their overall confidence. I think this particular post has been brewing in the back of my mind for a while, but I didn’t realize its significance until now. Karina Dresses graciously sponsored this Instagram post and provided me the dresses featured in today’s blog. All opinions are my own. I am so excited to share Karina Dresses with you guys! Now, before you write them off as “just another dress brand,” let me tell you why this company is A-M-A-Z-I-N-G! Eliza J. 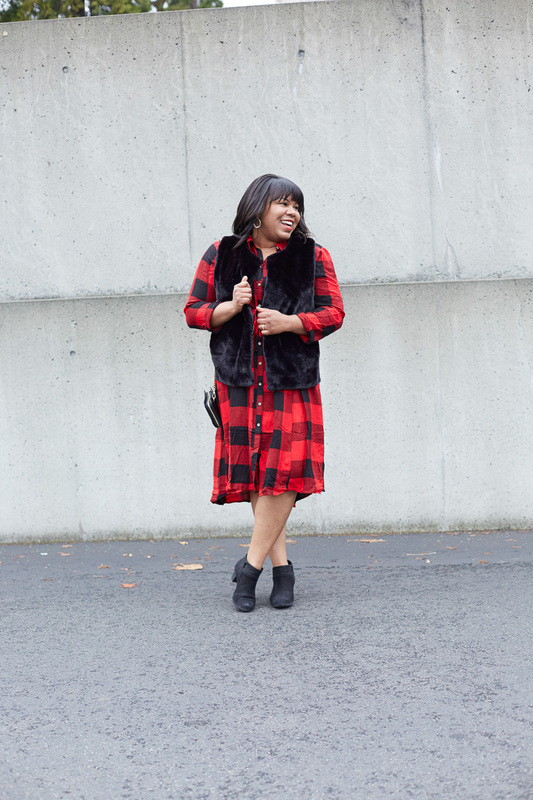 Dresses graciously provided me with the dress featured in today’s post. All opinions are my own! 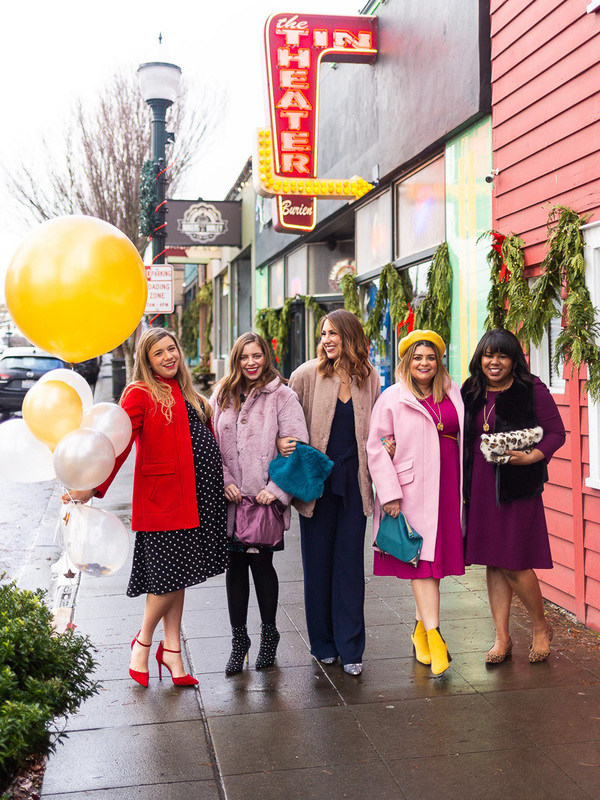 I recently had the opportunity to gather with my blogger babes for a winter-inspired brunch. We used this event as an excuse to dress up and style items gifted to us from the dress brand, Eliza J. When we came together, I was totally wowed by the creative way in which each gal styled her pick and wanted to share all of our dresses (and jumpsuits) on this platform. 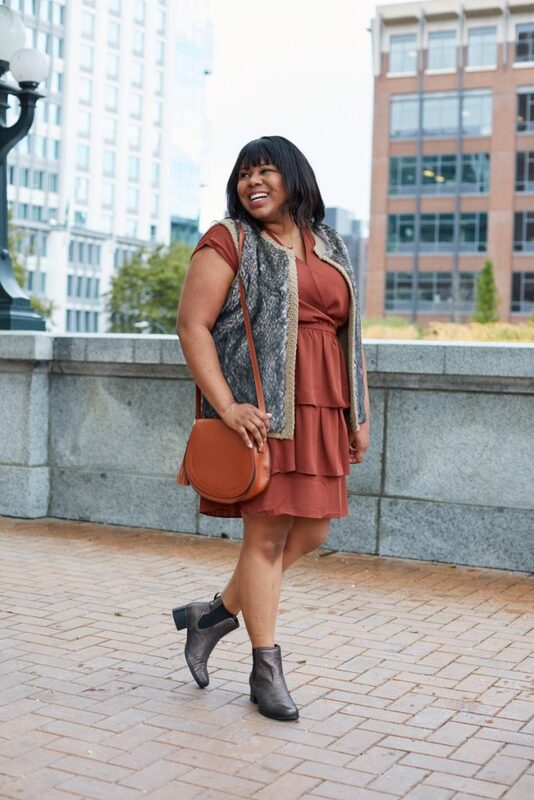 maurices graciously sponsored this Instagram post, but I fell in love with the brand and chose to write a full blog post. All opinions shared are my own. 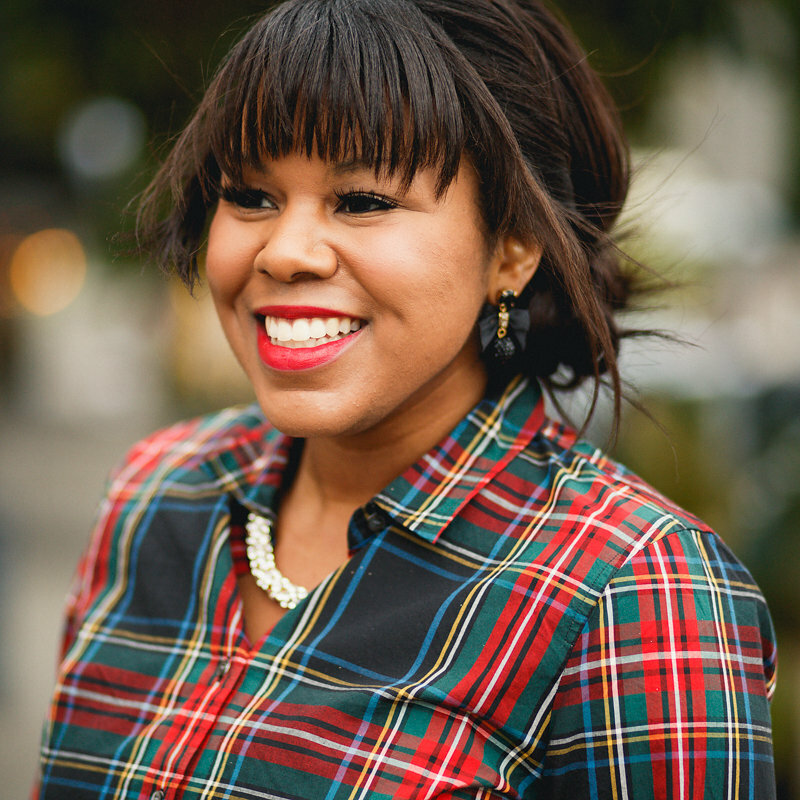 Thank you, maurices for gifting me the clothing and accessories in this post. If you’re a new follower here, you may or may not know that I work in the healthcare industry as a Project Manager. I have a BA in communications and previously worked at Nordstrom for almost 10 years before making the switch to healthcare. When I first started at Nordstrom, I worked for Nordstrom Rack and then transitioned to Nordstrom corporate. You can read more about my current career in this post. maurices graciously sponsored this Instagram post, but I fell in love with the brand and chose to write a full blog post. All opinions shared here are my own. Thank you, maurices for gifting me the clothing and accessories in this post.